Indian tourism is one of the most rapidly growing sectors in India, and adventure tourism is among their fastest growing categories. And the same is true for the travel and adventure enthusiasts in the country. 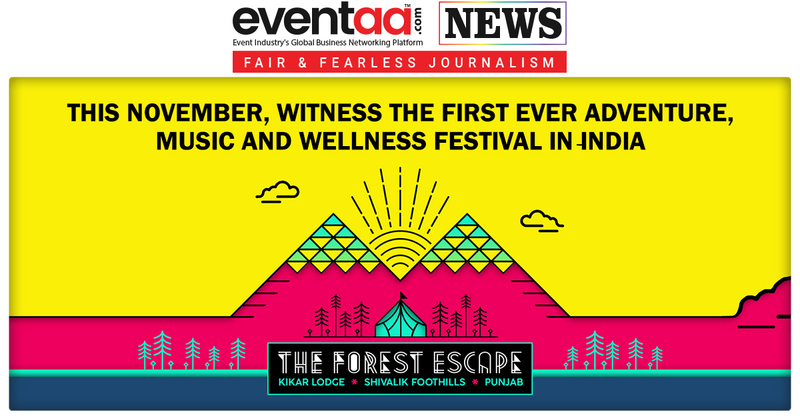 So here is a chance for all those travel and adventure enthusiasts to get face-to-face with the biggest collection of Adventure and Travel Industry under One Roof! Tasi Events And Exhibition Pvt. 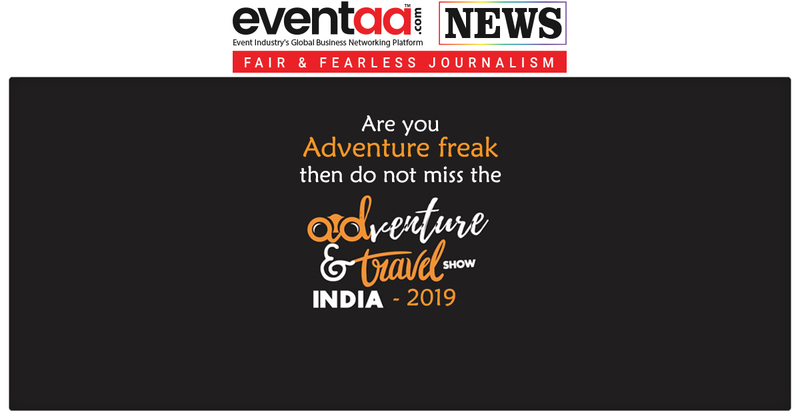 Ltd. brings ‘Adventure & Travel Show India 2019’ to you on 5-6 January 2019 at Jawaharlal Nehru Stadium, New Delhi, supported by Incredible India. Adventure & Travel Show India, is India’s Biggest International Adventure and Travel Exhibition that is dedicated to deliver a live sales and marketing platform for the adventure and travel industry. Adventure & Travel Show India will serve an influential platform for companies, professionals and industry experts to come together, share information and build long-lasting relationship. India's leading International Adventure and Travel exhibition provides a unique opportunity where adventure and travel meets trade which enables networking, direct selling, advertising and conducting business with their key target audience. Adventure & Travel show India will be packed with practical advice, inspirational talks and presentations from Adventure and Travel experts. This will make ‘Adventure and Travel Show India’ must attend event for everyone with a passion for the world of adventure and travel. 600+ Automobile groups, 200+ cyclist groups, 500+ Adventure and Travel bloggers... etc. Outdoor Soft- Adventure activities at the Venue. 2 Days exclusive theatre on Adventure and Travel. About the organizer - TASI EVENTS AND EXHIBITION PVT. LTD. The most experienced team of peer-to-peer fundraising event experts in the nation. At TASI Events and Exhibition, they value their associates across all departments and recognize their importance to the business. Help them match customers with the right solution. Their events enable customers to learn about a market, source products and complete transactions, generating revenues for the economic development of local markets and national economies around the world. 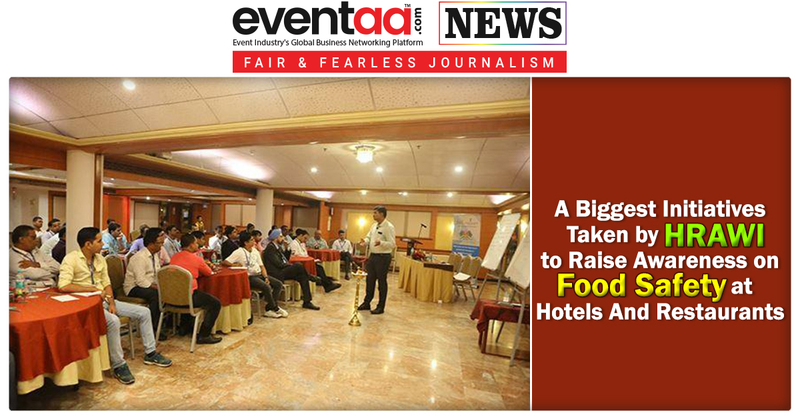 The company believes that the best deals are made face to face, supported by the multifaceted platforms.